A trusted partner of many major firearms manufacturers, our Gunsmith department provides over 150 years of combined experience. We’re a full-service shop offering firearm repair, restoration, and customization with “Quality, Integrity, & Expertise”. That’s the slogan we’ve adopted, and our Gunsmiths live by this creed. No matter the service, our Gearsmiths get the job done right. 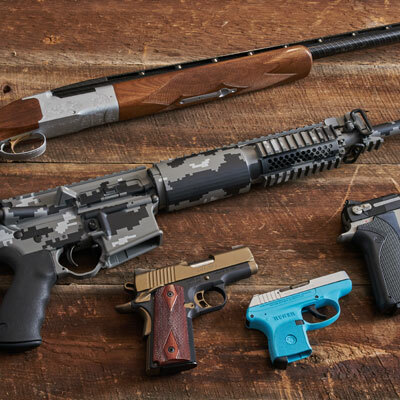 We combine premium technologies with hands-on experience to enhance resistance, customize looks, and create firearms that customers can love and rely on for years to come. Repair is the heart of our business. 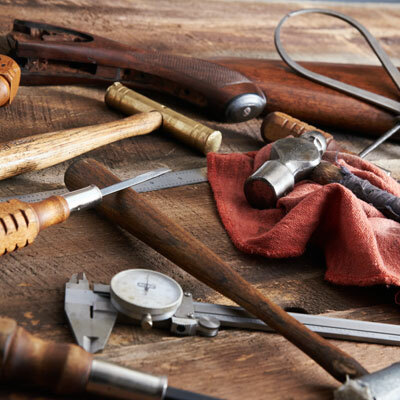 With thousands of repairs under their belts, our experienced Gunsmiths know how to diagnose problems and execute repairs safely and within budget. 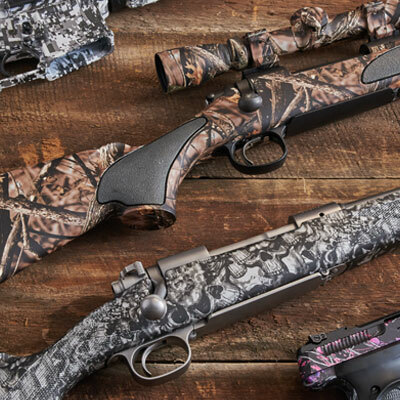 Using proven camo dipping techniques, our Gunsmiths give firearms updated looks and enhanced weather-resistance. We offer today’s most popular camo patterns as well as Kryptek, carbon fiber, and other designer patterns. 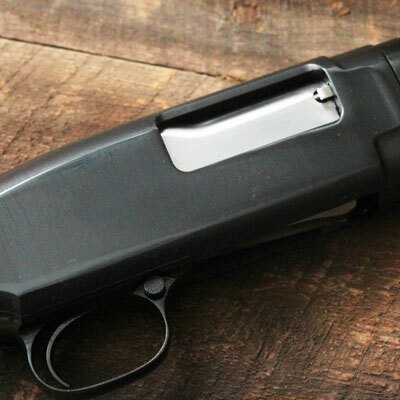 Bluing restores firearms with added resistance to rust, scratches, and a degree of corrosion. We offer a range of finishes from dull matte to mirror high polish. We also offer slow rust bluing, Parkerizing, nickel plating, and Teflon coating. Partnering with DuraCoat and Cerakote gets us the best-in-performance finishes, and our in-store experts make them customized to customer preference. We take customer direction to custom-cut patterns, text, and logos for a fully-loaded, personalized finish.